Mobi wallet is developed by BTCC Limited, one of the oldest yet still active Chinese based Bitcoin exchanges. Mobi wallet is a service that endeavors to eliminate friction in money transfers and make Bitcoin easier to spend worldwide. 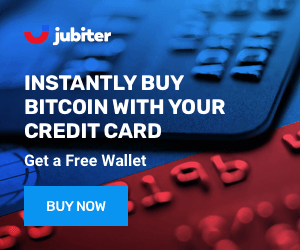 This wallet platform offers users the possibility of issuing a prepaid Mobi Visa card and extensive support for numerous fiat-currencies. 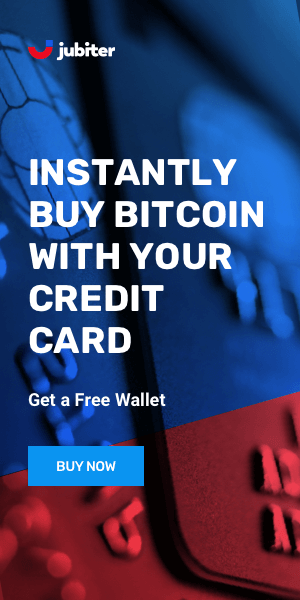 Mobi Wallet allows instant cross-border payments, convert Bitcoin to over 100 fiat currencies. Mobi VISA prepaid card is a valuable asset as it turns the Mobi Wallet balance into spendable cash (withdrawals and card purchases). Unfortunately the card is only available for EU residents. BTCC is a Hong Kong based company that plays a significant role in the Bitcoin ecosystem by offering a digital currency exchange, a mining pool, payment processing services and consumer wallets. Mobi is built for convenience and manages all customer accounts. Mobi accounts are partially held in cold storage with geographically dispersed backups and regular security audits. This wallet is not designed for high volume accounts or long term storage. Private keys are held by Mobi, on assertions of cold-storage solution usage. Mobi Wallet is a good option for those who often make international payments, who regularly need to exchange Bitcoin and fiat currencies or who regularly travel and want to spend their Bitcoins anywhere on the globe. Wallet UX design is clean and intuitive allowing users to quickly exchange, store, receive and spend Bitcoin. Mobi Wallet provides a good user experience and enough functionalities for those in need of making BTC, ETH, LTC, BCC deposits and international payments. Although this wallet platform is developed and supported by a reputable Chinese company which states that security is high regarding the private key cold-storage, users don't have full control over their assets with this software.